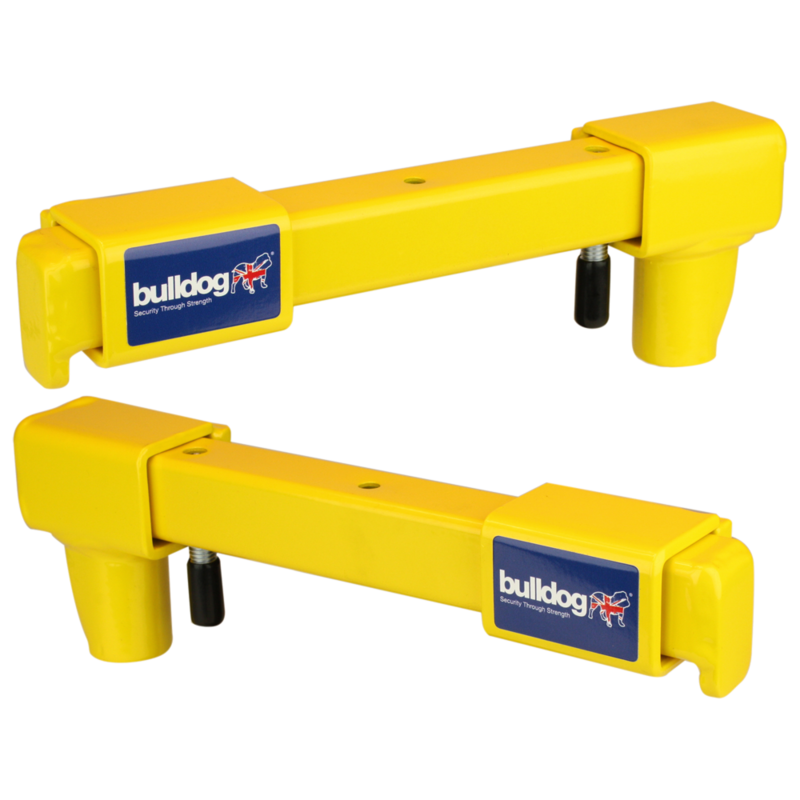 Combine our two different van door locks by Bulldog to create an impenetrable level of van security. With the VA101 for rear and off-side sliding doors, and the VA102 for near-side sliding doors, this kit provides dual security measures. Both locks have a highly visible yellow powder coated finish, which acts as a deterrent to would-be thieves, and the drill and pick resistant lock with hardened steel case makes this product reassuringly robust. They are both easy to fit and easy to use as they are supplied complete with all required fixings, have no loose parts, and can be locked without the use of a key, only requiring the key when the locks need to be opened. 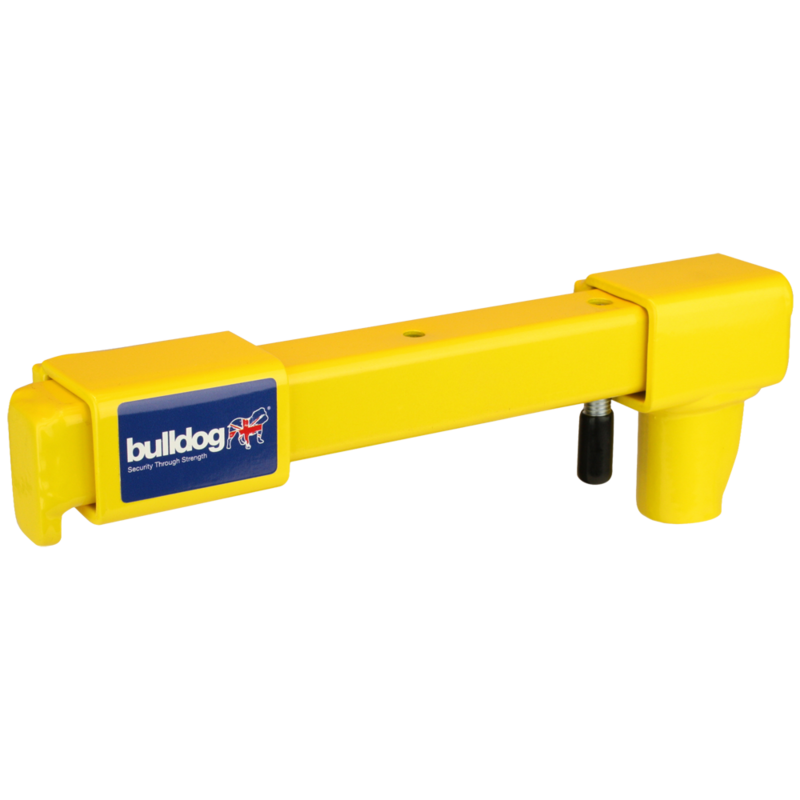 Van door lock by Bulldog, designed to suit the near side sliding doors of vehicles, creates an extra level of security beyond factory fitted vehicle locks. The highly visible yellow powder coated finish acts as a deterrent to would-be thieves, and the drill and pick resistant lock with hardened steel case makes this product reassuringly robust. It is both easy to fit and easy to use as it is supplied complete with all required fixings, has no loose parts and it can be locked without the use of a key, only requiring the key when the lock need to be opened. 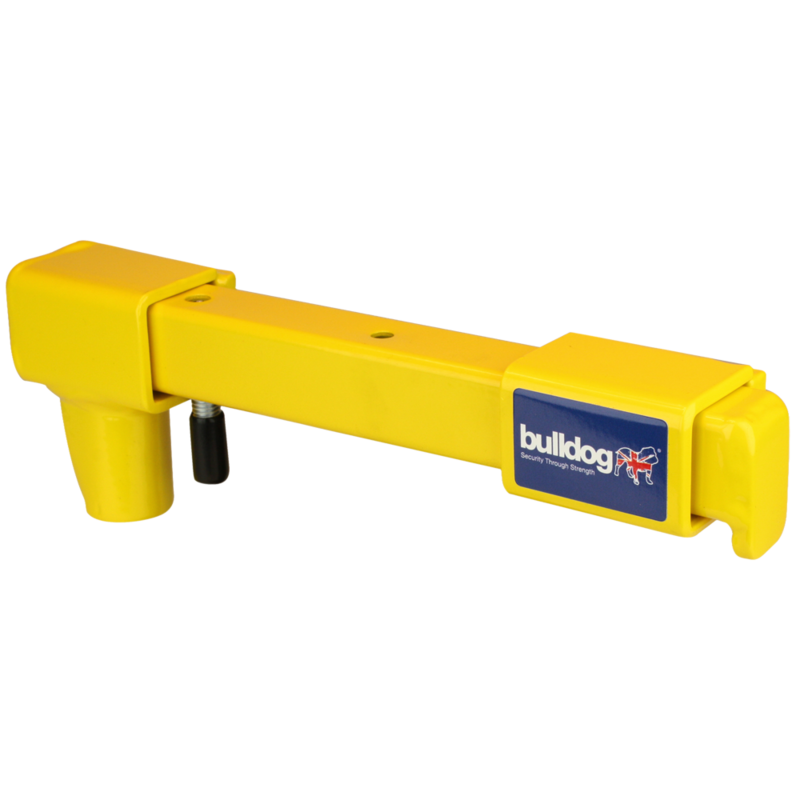 Van door lock by Bulldog, designed to suit the rear doors and off side sliding doors of vehicles, creating an extra level of security beyond factory fitted vehicle locks. The highly visible yellow powder coated finish acts as a deterrent to would-be thieves, and the drill and pick resistant lock with hardened steel case makes this product reassuringly robust. It is both easy to fit and easy to use, as it is supplied complete with all required fixings, has no loose parts, and it can be locked without the use of a key, only requiring the key when the lock needs to be opened. 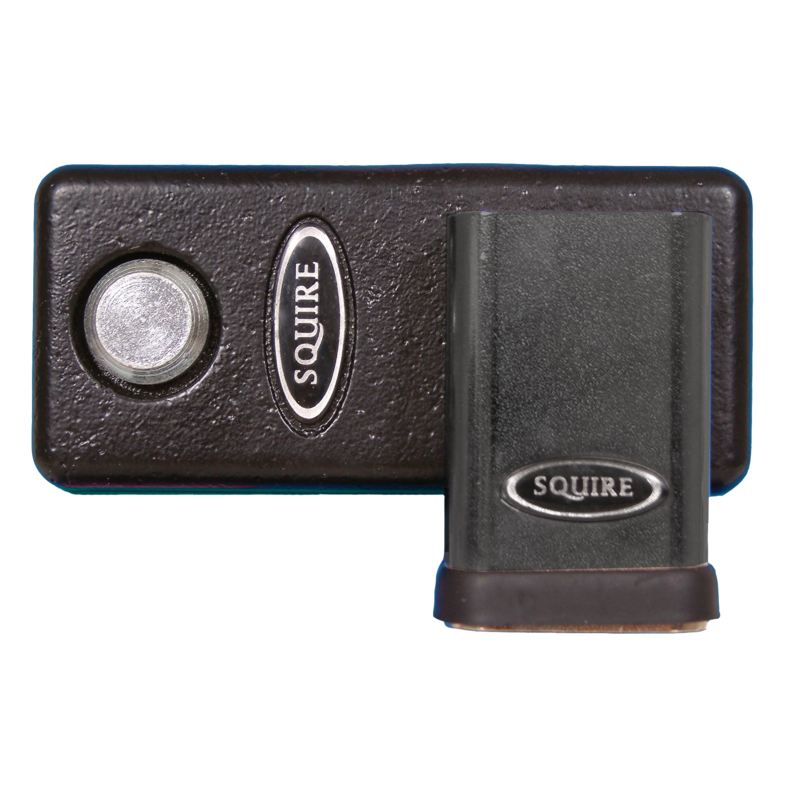 Squire’s hi-security locksets offer formidable resistance against attack and corrosion. Purpose-designed to CEN European standards, the locksets provide an integrated solution for securing vans, gates, doors, garages and other high risk areas. 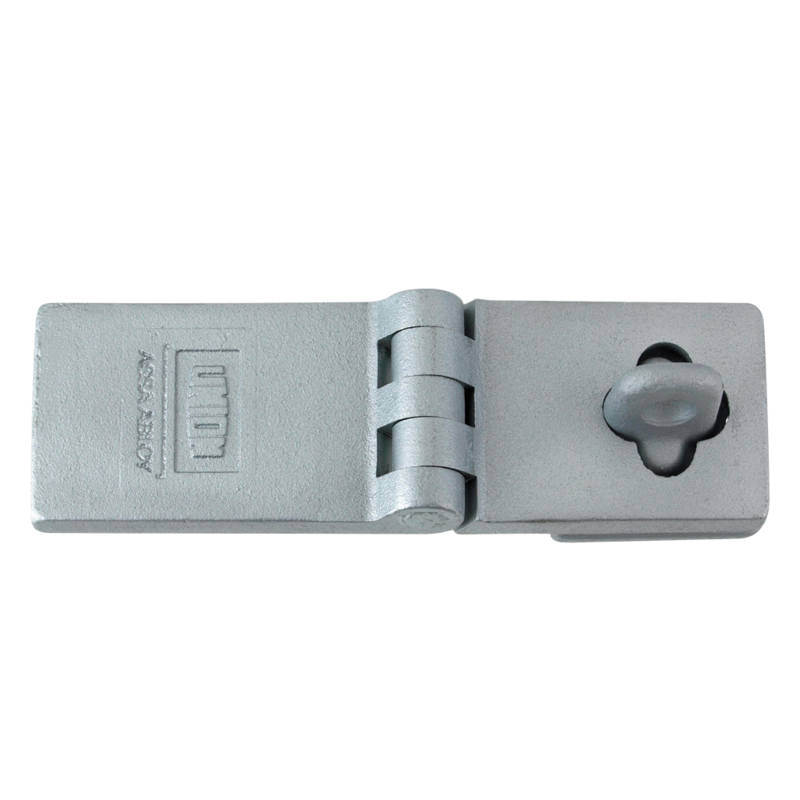 The hasp is made of a special cast material and the lock body from solid hardened steel. The HLS50S’s body also has an electrophoretic anti-corrosion finish giving it over 200 hours salt spray resistance. 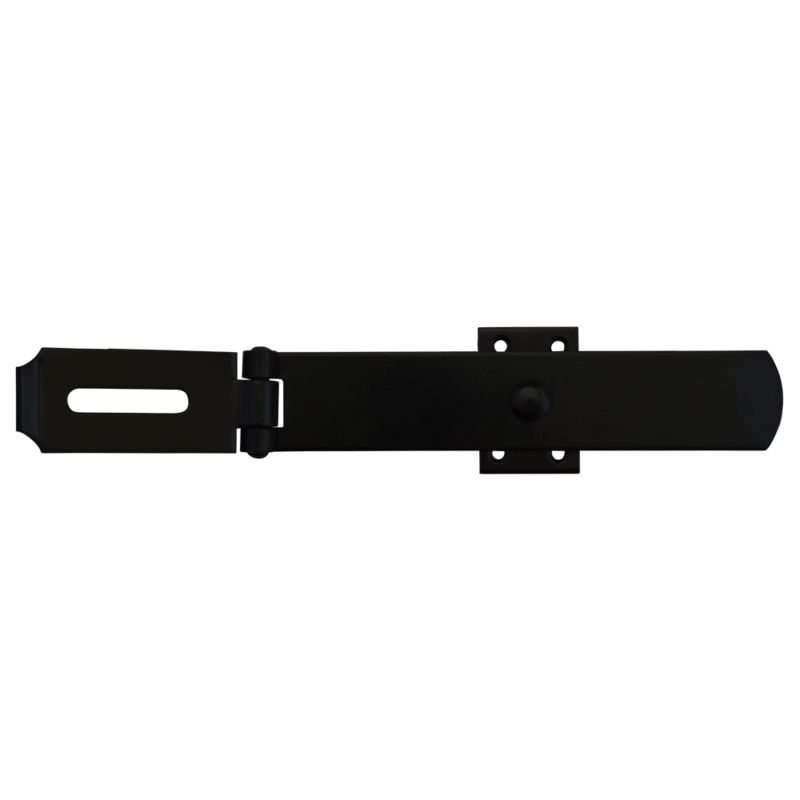 The C Series 7B018 Padbar from Union is a high strength locking bar constructed from cast iron with a hardened steel staple. 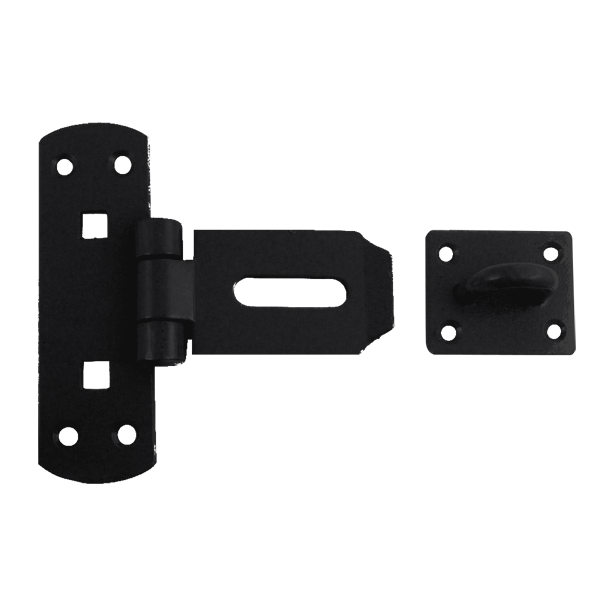 It is anti-drill and resistant to force, tampering and corrosion, supplied complete with bolt through fixings for a secure fit. Non-handed and suitable for either horizontal or vertical fitting, the 7B018 is easy to install and use, with high strength and a high quality contruction.